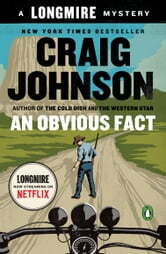 wealthy entrepreneur; and Lola, the real-life femme fatale and namesake for Henry's '59 Thunderbird (and, by extension, Walt's granddaughter) come into play, it rapidly becomes clear that there is more to get to the bottom of at this year's Sturgis Motorcycle Rally than a bike accident. After all, in the words of Arthur Conan Doyle, whose Adventures of Sherlock Holmes the Bear won't stop quoting, "There is nothing more deceptive than an obvious fact." 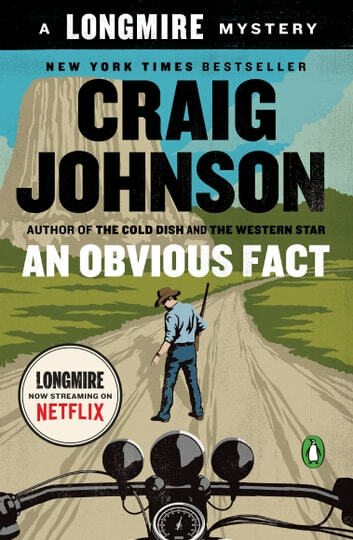 Johnson' s Longmire series gets better with every book. This one was a really fun read. Take your time reading it and enjoy all the humor hidden between the lines. Not bad but loses the plot and wanders. By the end of the story it's an "Obvious Fact" that the author rushes to tie everything up. Missing details in the process.